Gartner names Privileged Account Management as the most important security initiative, out of ten top strategies. Up to 80% of breaches start with weak or stolen password credentials. 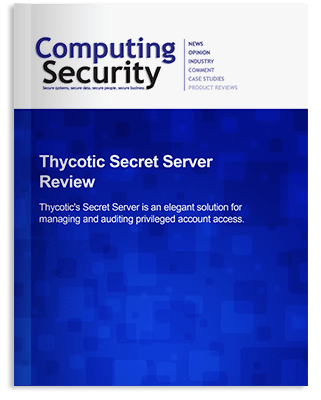 Successful CISOs are implementing privileged access management solutions that improve password security while at the same time enhancing the productivity of all users. 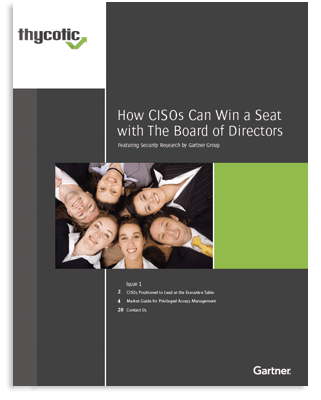 Cyber security threats are a major concern for Board of Directors which gives CISOs an opportunity to raise their visibility and influence at the highest levels. Find out what it takes to move beyond simply protecting information assets to a larger role in helping to grow your business. 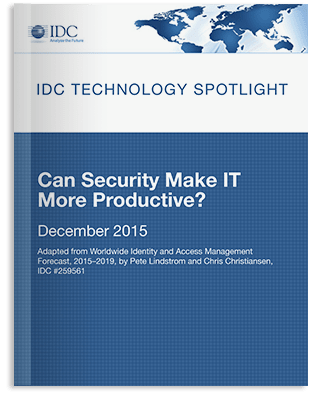 Need to prioritize your security strategies? 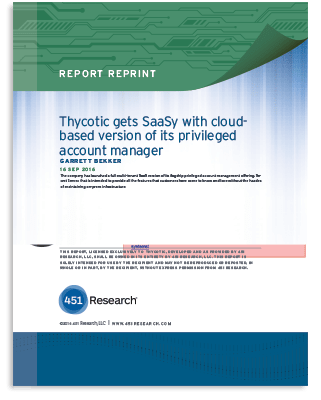 Read more about why Gartner ranks Privileged Account Management as the most important security initiative, plus nine more strategies ranked in order of impact. 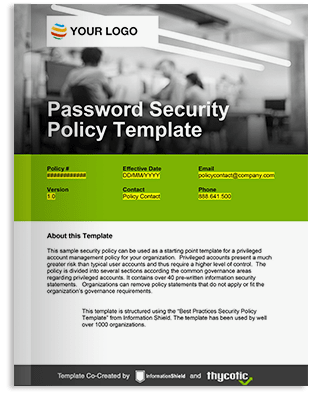 Privileged account credentials are a prime target of hackers, so it’s critical that you put password protection policies in place to prevent unauthorized access and demonstrate security compliance.